Help monitor and protect Great White Sharks in South Africa! 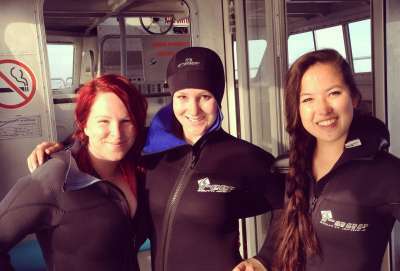 Have an amazing experience getting up close to Great White Sharks! 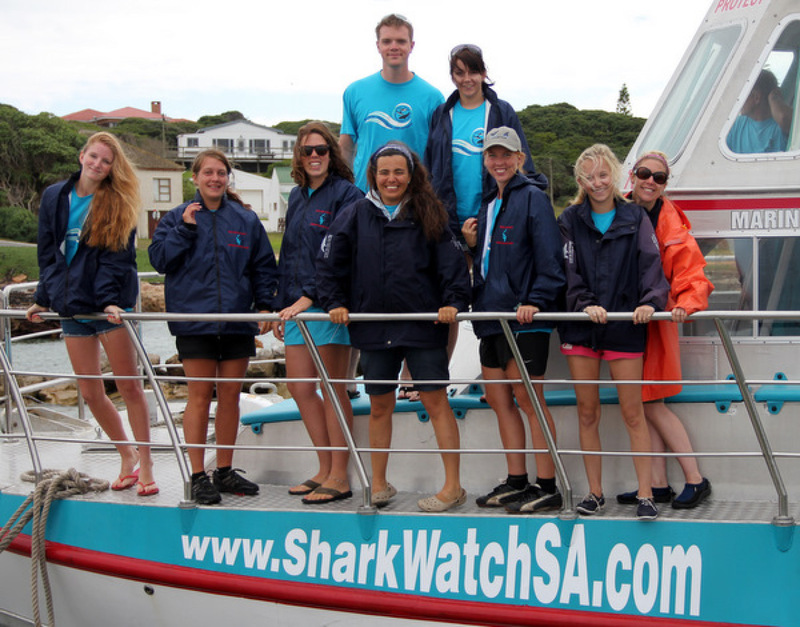 Volunteer alongside experts in marine conservation and ecotourism on this fantastic volunteer programme in South Africa. Help out with shark cage diving operations, assist with ongoing research, welcome ecotourists and learn about wonderful marine wildlife. If that isn't enough, you'll even have the opportunity to go shark cage diving yourself and experience Great White Sharks up close! 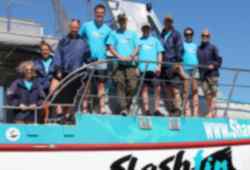 There are also opportunities to assist on an ecotourism whale watching vessel and help with rehabilitation efforts at the nearby African Penguin and Seabird Sanctuary. With so much of the world’s marine environment under threat, this rewarding volunteer programme is a great way to contribute to protecting these majestic creatures in their natural habitat! When you touch down in South Africa, you will be met and taken directly to your hostel in Cape Town where you will spend your first night. 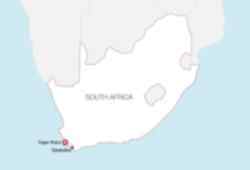 The following day, you will be transferred to the shark project which is located in Gansbaai, Western Cape. Gansbaai is home to Kleinbaai (Klein Bay), an extraordinary marine environment that is home to Cape fur seals, great white sharks, whales, penguins and even dolphins. You may just see all these creatures during your volunteer experience! You’ll be assisting on various ecotourism vessels, which also monitor marine species and collect research data. 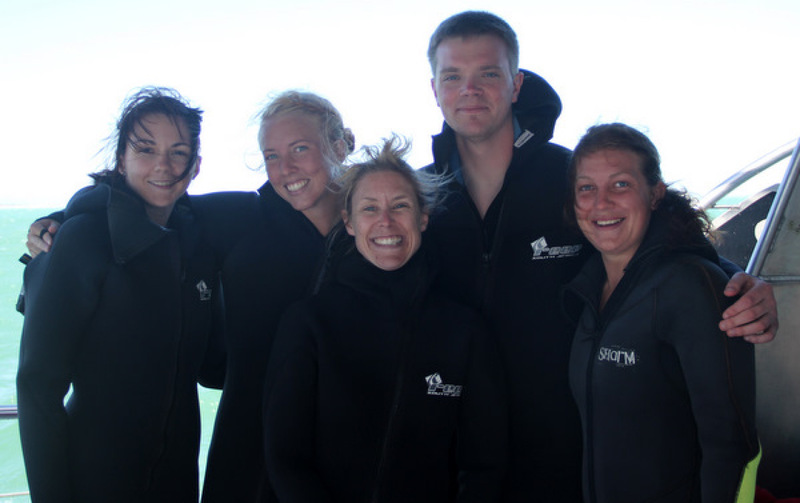 Your main tasks will involve assisting with ecotourism operations and helping to educate ecotourists about marine life. Ecotourism is a vital part of the conservation activities in the area, and your hard work will help support the ongoing conservation work being carried out by the local team. On your ‘off-sea’ days, there are several trips and excursions in the area, which is known as one of the most scenic destinations in the world. 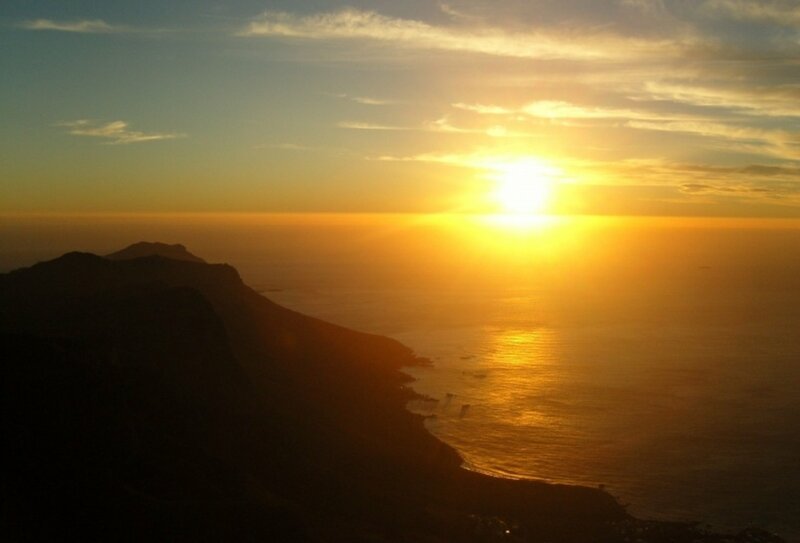 Past excursions have included wine tasting and visiting the most Southern point of Africa. Kleinbaai is a quiet village and evenings can be spent in one of the cosy local pubs or restaurants. You can volunteer every day depending on weather and the number of boat trips in a day. You can take days off at any time – just let the local team know in advance. After an early breakfast, you can decide to help on either the shark cage diving or whale watching ecotourism boat. Alternatively, you can assist at the African Penguin and Seabird Sanctuary or get involved with beach clean ups and shark egg collection. You can even help deliver environmental education programmes. After an included lunch, you can head back out on afternoon boat trip, or get involved with one of the other volunteer activities. No two days are the same on this diverse volunteer project! Shark cage diving Boat Trips: You will assist the local team in delivering shark-cage diving experiences for ecotourists. 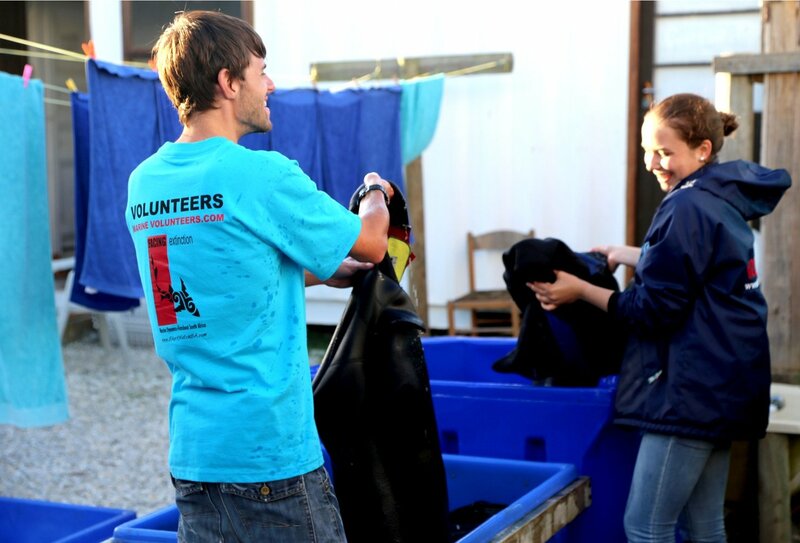 You will help prep and clean the boats and wetsuits, welcome tourists, and assist them in suiting up for their experience. You’ll also learn to make a mean hot chocolate – a vital part of the process! When you first start at the project, you’ll experience one cage dive experience as a customer. Subsequent cage dives will be dependent on conditions, time and availability. Whale Watching: Head out on an ecotourism whale watching boat. The boat has four viewing platforms and runs several trips a day during whale season (July to December). You’ll assist the customers and help the crew track and spot whales. You’ll help gather data from these commercial trips and witness majestic whales in their natural habitats. African Penguin and Seabird Sanctuary: This conservation project was established in response to the rapid decline of the African Penguin population on Dyer Island. The APSS cares for and rehabilitates sick and injured birds and works to educate tourists and local people about conservation. While volunteering here, you may help clean the pens, prepare medicated food, record medical data and welcome tourists to the facility. Environmental Conservation: Environmental surveys are conducted almost daily, with regular beach walks, beach clean ups, hikes, shark egg case walks and rocky shore ecology. 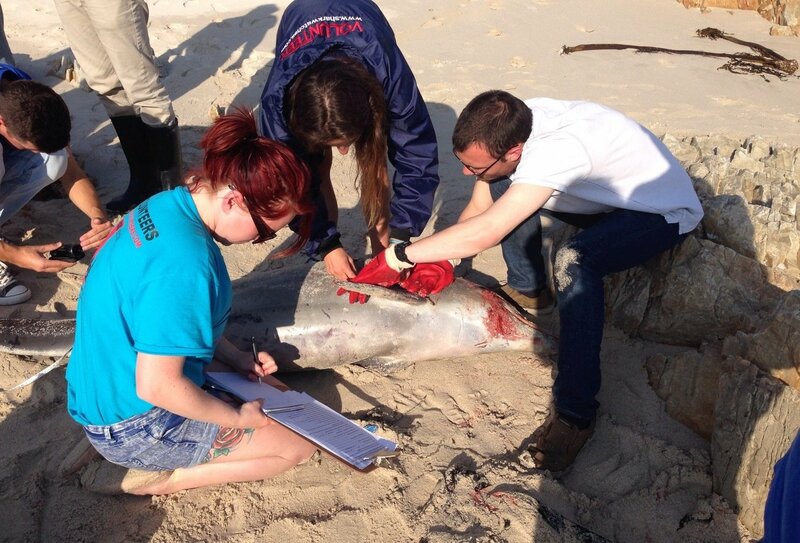 These walks are a great opportunity for volunteers as you can learn a lot and see complex marine concepts in action. Situated near Cape Agulhas, the southern tip of Africa, Kleinbaai (Klein Bay) is an extraordinary marine environment. At the centre of the Bay, Dyer Island is the home of about 60,000 Cape Fur Seals attracting one of the densest and most accessible populations of Great White Sharks in the world. The clear waters and relatively small area make shark sightings a regular occurrence throughout the year with a peak in the Southern Hemisphere winter (May-September). 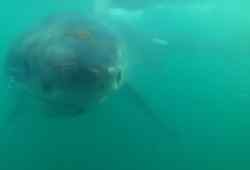 Despite their large numbers and the frequent sightings, little research has been conducted on this Great White Shark population. The organization is filling this knowledge gap with an intensive programme of research conducted from the cage diving boat. The Bay is also a vitally important breeding area for endangered Southern Right Whales which migrate from their feeding grounds in the sub-Antarctic to mate and breed here from July-December. In addition to Southern Right Whales there are Humpback and Bryde’s whales as well as Humpback, Bottlenose and Common dolphins, depending on the time of year. Dyer Island has one of the few remaining breeding colonies of the vulnerable African Penguin around the coast of the Cape. This project is a fantastic opportunity for anyone who is interested in marine wildlife conservation. Not only will you get up close to some incredible endangered creatures, but you’ll also gain vital conservation knowledge. You’ll gain an insight into how eco-tourism and conservation operate as symbiotic practices, and you’ll work alongside marine and ecotourism experts who will share their skills and experiences with you. You’ll also enjoy the sense of achievement that comes from making a difference. Volunteering is a hugely rewarding way to travel the world, offering you a unique insight into South African culture and wildlife, and giving you the satisfaction of giving something back to this incredible country. You will be situated in Kleinbaai – known as the “White Shark Capital of the World.” This is a small town, part of Gansbaai in South Africa's Western Cape, which offers a wide range of services including well-stocked supermarkets, banks, etc. Kleinbaai is about 30 minutes by road from the larger town of Hermanus which is an important tourist centre and about 2 hours drive from Cape Town. The surrounding area offers easy access to the Cape fynbos – one of the world’s most diverse eco-systems – and a number of tourist attractions and activities. Accommodation is in a lodge, equipped with 4 cottages that house between 4 and 6 persons per chalet, with own bathroom, kitchen and living areas as well as daily living essentials. There is also a very spacious living area in the main communal area with a pool table, TV, foosball and Wi-Fi, communal indoor barbecue and kitchen area. There is also a swimming pool and large grounds. Lunch is provided on a help yourself basis, so you can prepare your own sandwiches. Breakfast is also self-help in the main communal kitchen and fresh supplies are checked daily. Other meals and snacks are not included, however there is a fully equipped kitchen at your volunteer accommodation which you are welcome to use. Additionally, there are also restaurants, bars and supermarkets nearby in the local town. We recommend that you budget approximately £200 per month on the programme, however if you plan to eat out in restaurants etc. then you will need to budget extra. Your flight should arrive into Cape Town International Airport (airport code: CPT) on your programme start date. Inclusive transfers generally run between 8am and 3pm. From the airport you will be met and taken directly to your designated hostel in Cape Town where you will spend your first night. 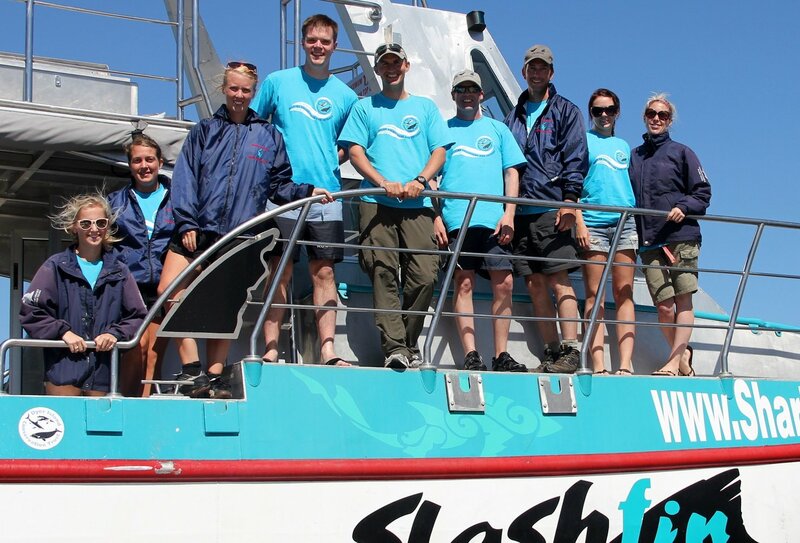 The following day, you will be transferred to the shark project which is located in Gansbaai, Western Cape. The journey takes approximately 2.5 hours from the hostel in Cape Town and pick up times are usually between 5am and 8am. Your return flight should be booked to leave Cape Town after 19:00pm on your programme end date. The minimum age to join this trip is 18 years old. Adequate travel insurance is required to cover shark cage diving. UK nationals don’t require a visa to enter South Africa for stays of up to 3 months. When Is The Best Time Of Year For Seeing Sharks? In this part of South Africa, sharks can be seen all year round! There are pros and cons to each season: in the summer (December to February), sharks can be seen in the shallows, but visibility can sometimes be impaired by algae in the water. During the winter (June to August), visibility is improved, but storms can occasionally keep boats off the water. Either way, you’re sure to have a memorable experience! How Often Will I Get To Go Cage Diving? 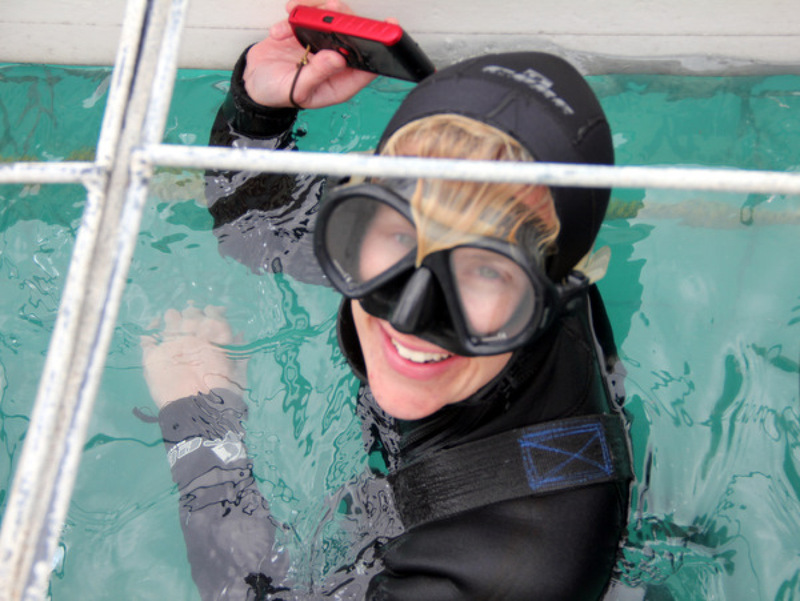 You will enjoy one cage dive as if you were a tourist, so that you see how it all works. After that, your cage diving opportunities will depend on time, space and crew needs on the boat. What Happens If We Can’t Go Out To Sea Because Of Weather Conditions? On no sea days, alternative activities will be organised. These activities might include a day trip to Cape Agulhas, a visit to Stony Point penguin colony, horse riding, wine tasting, hiking, a visit to a micro-brewery, & much more! Entrance fees and meals may be at extra cost. You must ensure that your travel insurance policy provides adequate cover for shark cage diving and other water activities. See our backpacker travel insurance policies here. This trip has 9, 16, 23 and 30-day options. Because many of the activities on this trip are reliant on good weather conditions, we recommend booking the 23 or 30-day options to ensure sufficient sea time. Longer durations are available – please contact a travel advisor if you’d like to stay for longer than 30 days. Do I Need To Bring Diving Equipment?